Africa Oil Corp. (TSX:AOI)(OMX:AOI) has announced its financial and operating results for the three months ended March 31, 2016. At March 31, 2016, the Company had cash of $523.6 million and working capital of $474.4 million. The Company’s liquidity and capital resource position improved dramatically during the first-quarter of 2016 with the receipt of $439.4 million (inclusive of deposit received prior to year-end) upon completion of the previously announced (November 9, 2015) farmout transaction with Maersk Olie og Gas A/S (“Maersk”) whereby Maersk acquired 50% of the Company’s interests in Blocks 10BB, 13T and 10BA in Kenya and the Rift Basin and South Omo Blocks in Ethiopia. Proceeds received from Maersk include $350.0 million as reimbursement of past costs incurred by the Company prior to the agreed March 31, 2015 effective date and $89.4 million representing Maersk’s share of costs incurred between the effective date and closing, including a carry reimbursement of $15.0 million related to exploration expenditures. An additional $75.0 million development carry may be available to the Company upon confirmation of existing resources. Upon Final Investment Decision (“FID”), Maersk will be obligated to carry Africa Oil for an additional amount of up to $405.0 million depending on meeting certain thresholds of resource growth and timing of first oil. • On May 10, 2016, the Company announced details of an updated independent assessment of the Company’s contingent resources in the South Lokichar Basin in Blocks 10BB and 13T (Kenya). The estimated gross 2C unrisked resources in the South Lokichar Basin, Kenya have increased by 150 million barrels (or 24%) since they were previously assessed during 2014 to 766 million barrels of oil (Development Pending: 754 million barrels and Development Unclarified: 12 million barrels). • The Cheptuket-1 well (Block 12A) completed drilling to a depth of 3,083 meters. The well encountered oil shows, seen in cuttings and rotary sidewall cores, across a large interval of over 700 meters. Cheptuket-1 is the first well to test the Kerio Valley Basin proving the existence of a working petroleum system in a basin several hundred kilometers distant from the South Lokichar Basin. Additional technical work is required to analyze the results and consider a program to follow up on this result. The PR Marriott Rig-46 rig was released following completion of the well. • Late in 2015, the results of the Etom-2 well in the South Lokichar Basin (Block 13T) were announced. The Etom-2 well was drilled based on recently acquired and interpreted 3D seismic in a previously undrilled fault block adjacent to the Etom oil discovery. The well encountered 102 meters of net oil pay in two columns. Oil samples, sidewall cores and wire line logging all indicate the presence of high API oil in the best quality reservoir encountered in the South Lokichar Basin to date. Discovering this thick interval of high quality oil reservoirs at Etom-2 further underpins the development options and resource base in the South Lokichar Basin. The result follows careful evaluation of 3D seismic data which was shot after the Etom-1 well completed drilling and demonstrates how the partnership has improved its understanding of the basin. This result also suggests significant potential in this underexplored part of the block as it is the most northerly well drilled in the South Lokichar Basin and is located close to the axis of the basin away from the basin-bounding fault. Accordingly, the resource potential of the greater Etom area and neighboring prospects is being considered as part of a future exploration drilling program. 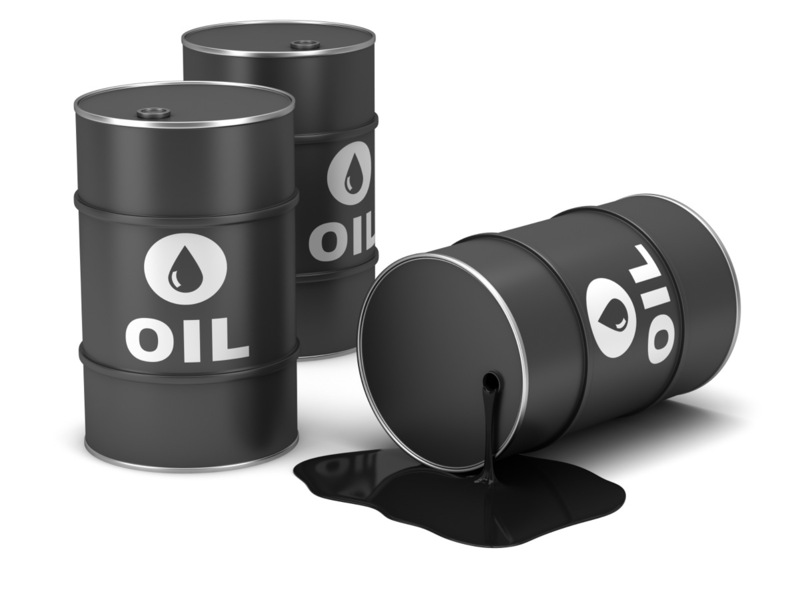 • Subsequent to the first quarter of 2016, the Governments of Uganda and Kenya announced that separate export pipelines would be developed for the export of production from the development of oil resources in their respective countries. The Company intends to continue working closely with the Kenyan Government and our upstream partners to move the upstream and midstream development projects forward. Pre-Front End Engineering and Design (“FEED”) work on both these elements is well advanced and it is expected that FEED will commence in the near term. It is expected that any Kenya standalone pipeline plan will take into consideration the potential to accommodate the transportation of additional oil resource from bordering East Africa countries. • Over 1,100 meters of whole core has been acquired from the wells drilled in the South Lokichar Basin, and an extensive program of detailed core analysis is ongoing that will provide results throughout the year. A key focus of the core program is to better assess oil saturation and to refine the recovery factors of the main reservoir sands. Early core analysis results support the reservoir assumptions used in the contingent resource estimate and support the view of oil saturations in the reservoir.